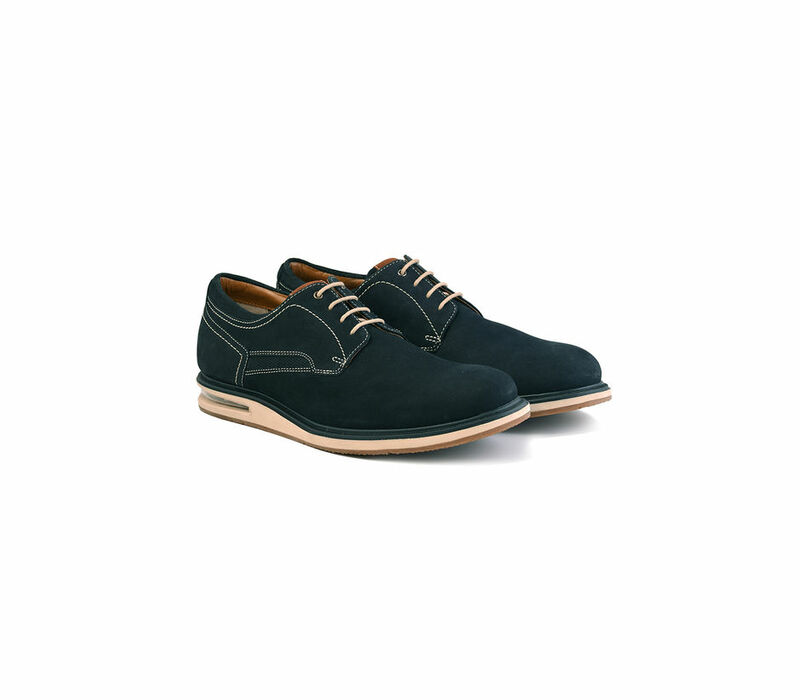 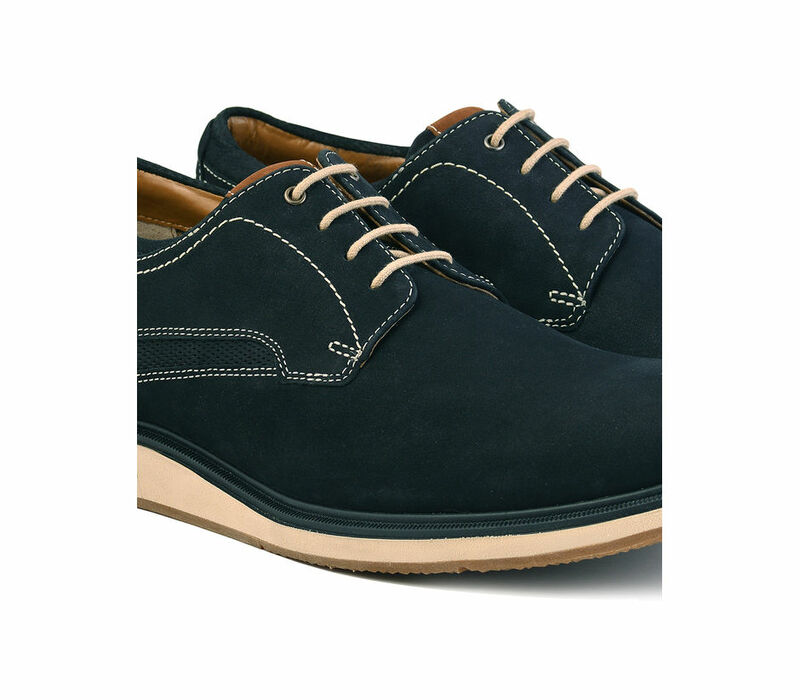 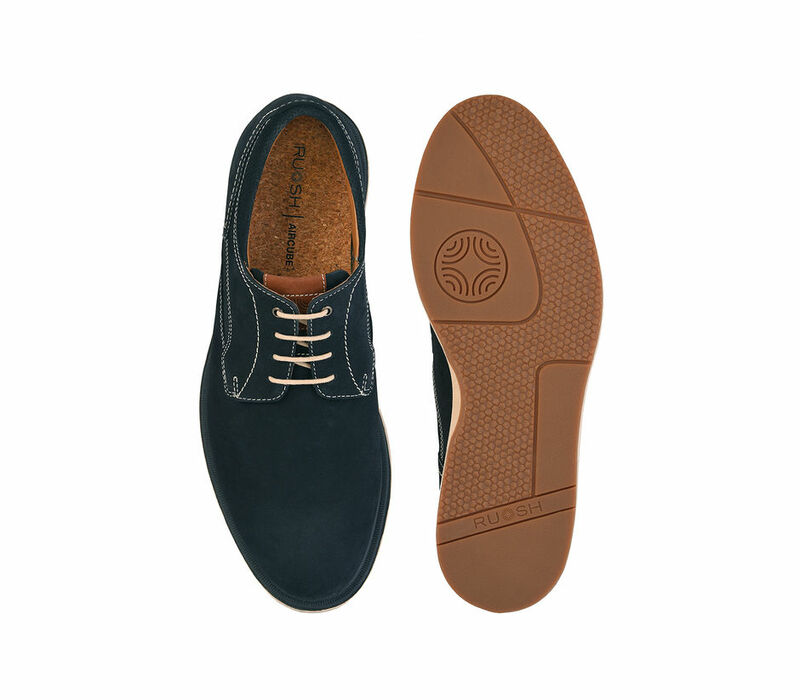 Men's Casual Lace Ups, Aircube Navy. 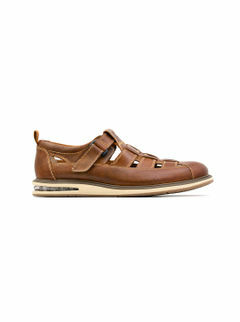 Experience all day comfort and style with classic sports appeal in this casual wear. 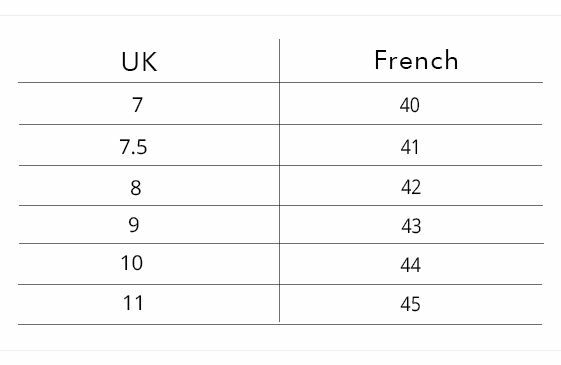 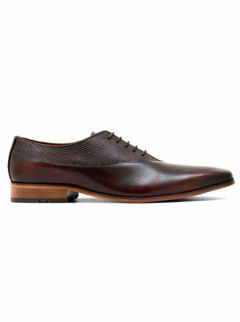 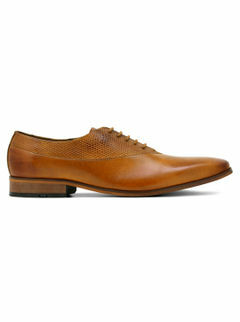 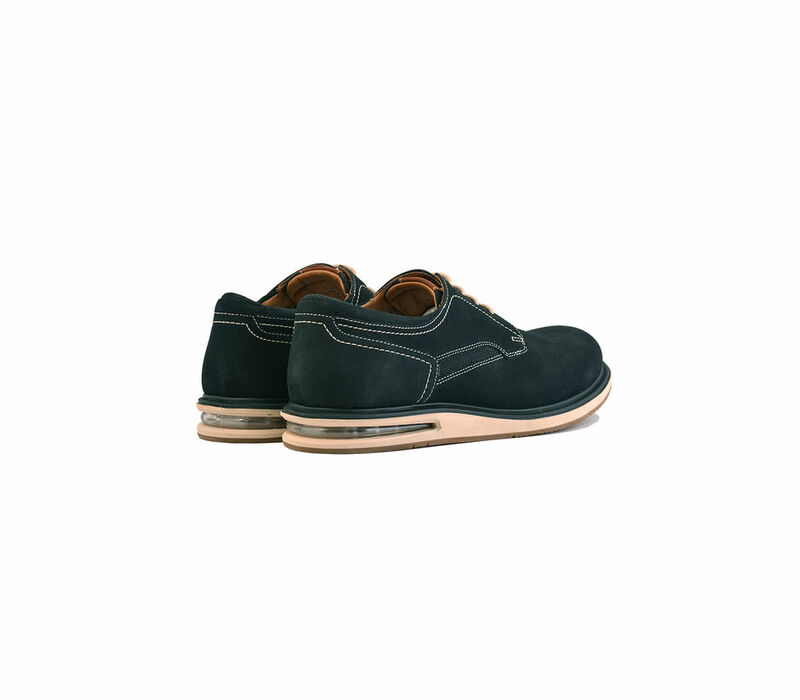 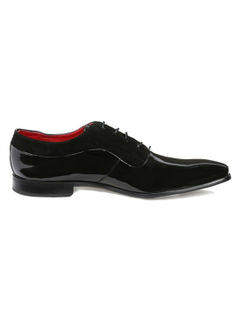 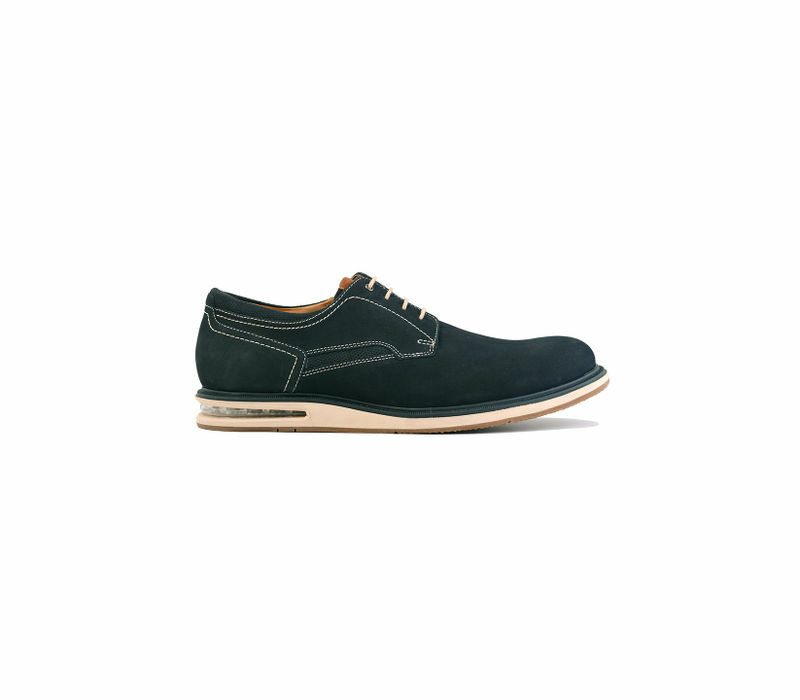 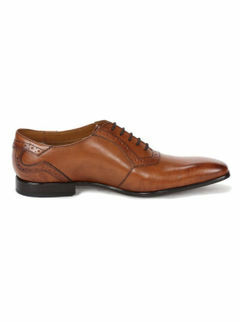 Comfort Attribute: Anti-skid shoes with a wide fit, full cushion insole and genuine leather in Navy.